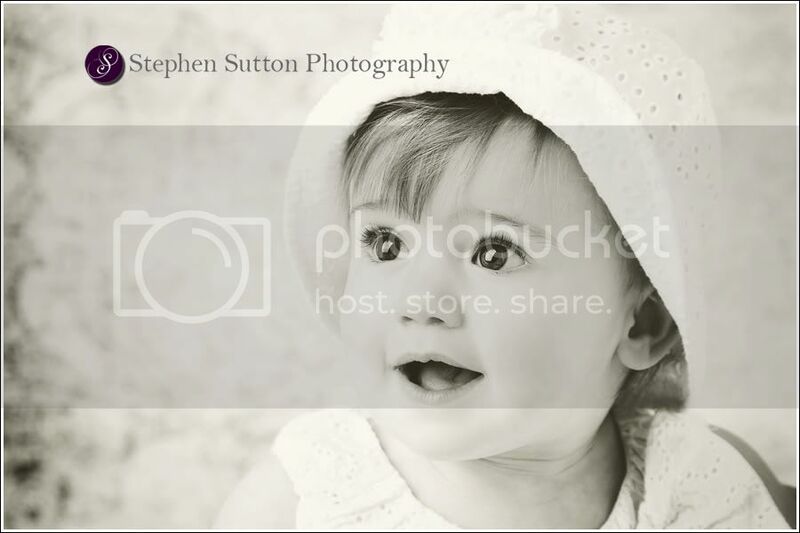 Here is another recent baby photo taken at our photographic studio with little Trinity. She has been to me now on a number of occasions so we can document how she changes over her first year. For this image I went for the Vintage Black and White conversion….